Regulations surrounding the protection of wildlife should be scrapped to enhance the building of new homes. This was the call from former cabinet minister Michael Gove who slammed the ‘absurd’ rule for its lack of provision of ‘social and economic good’. He said regulations such as the Habitats Directive ‘massively increased the cost and the regulatory burden for housing developments’ and should be abolished when Britain leaves the EU. The directive prides itself on the conservation of rare, threatened or endemic animal and plant species. "Both the Habitats and Birds Directives could be implemented differently to avoid frustration for farmers who want to develop their land for much needed homes or commercial space in the countryside." But CLA president Ross Murray said there were much bigger barriers deflecting new homes than those mentioned by Mr Gove. The directive should be better implemented to avoid farmer frustration when wanting to develop land for homes or commercial space in the countryside, he said. 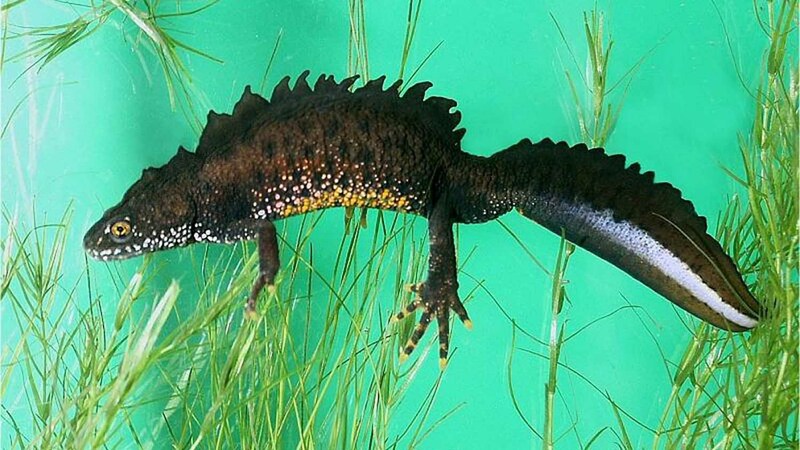 “Natural England has signalled a more common sense approach to development and conservation with a new system which will make it easier to develop housing and conserve great crested newts at the same time,” Mr Murray added. “It will save farmers time and money by scrapping the expensive surveys and individual licences currently required to relocate newts prior to any building taking place.